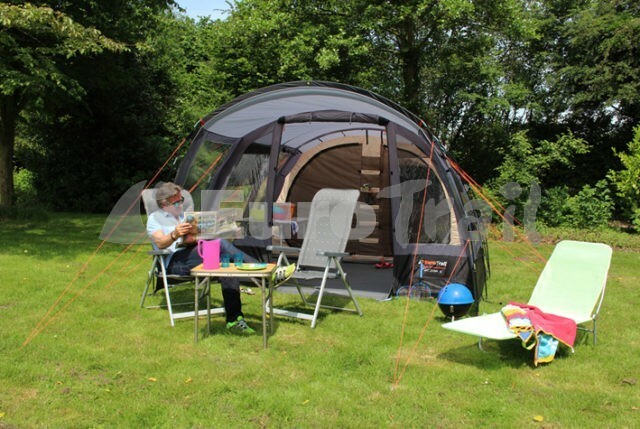 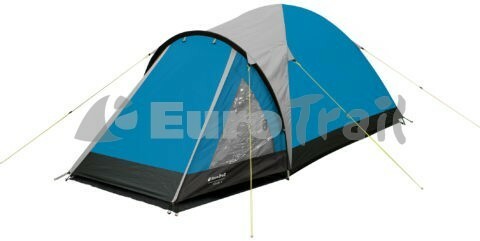 Large collection (family) camping tents. 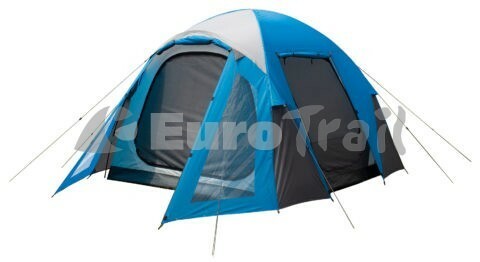 Available in polyester or breathable BTC (polyester/cotton) fabric. 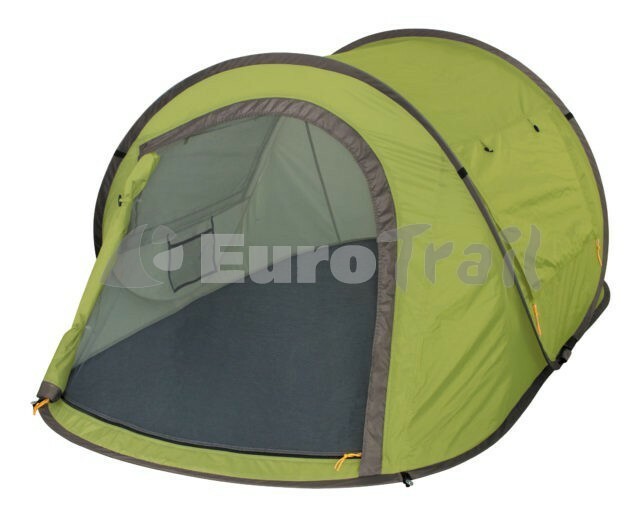 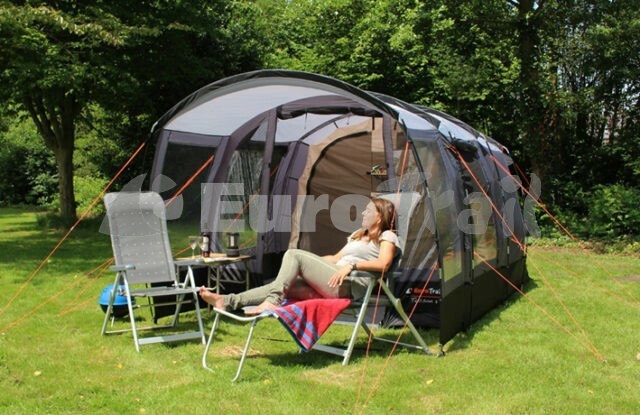 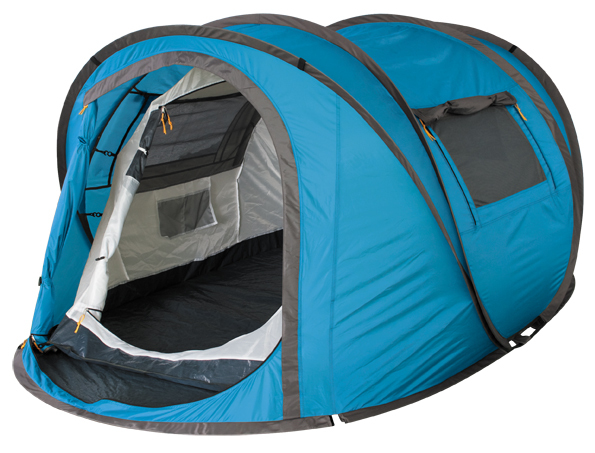 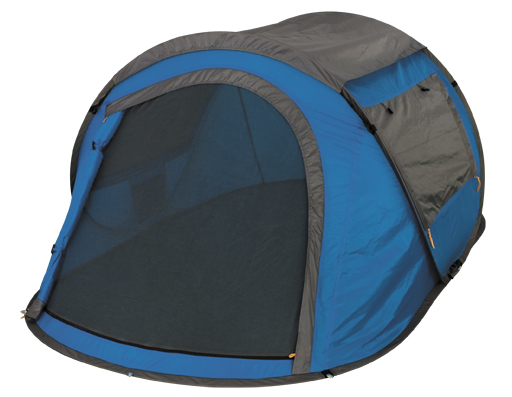 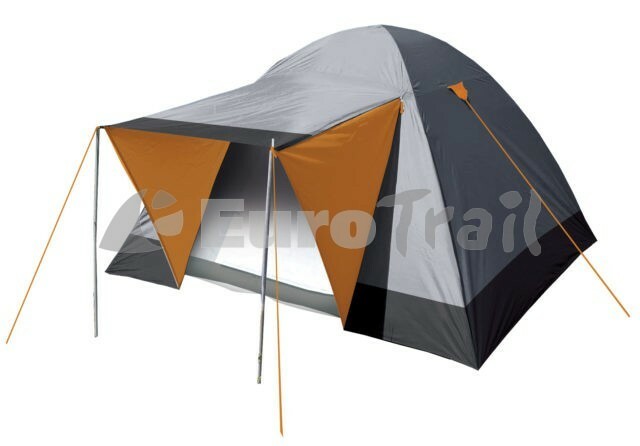 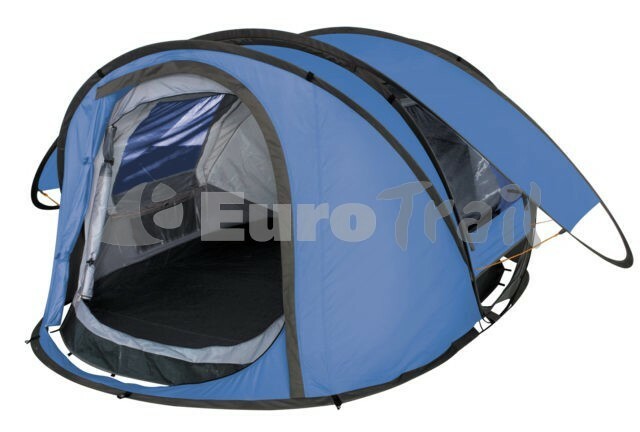 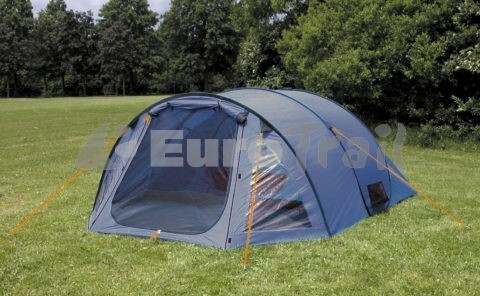 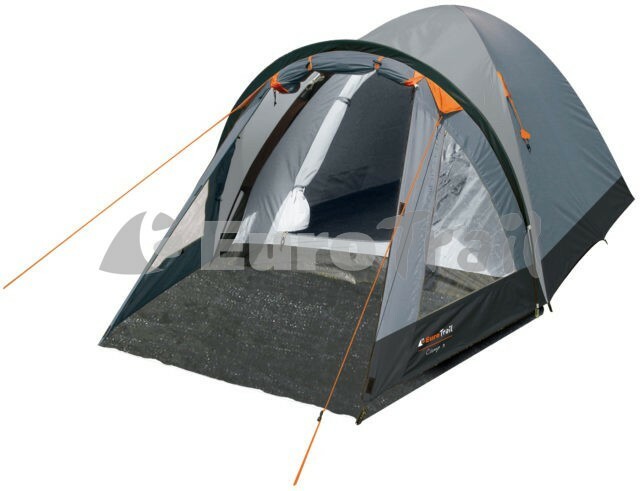 NEW: Odyssey Polyester tent 4 pers.